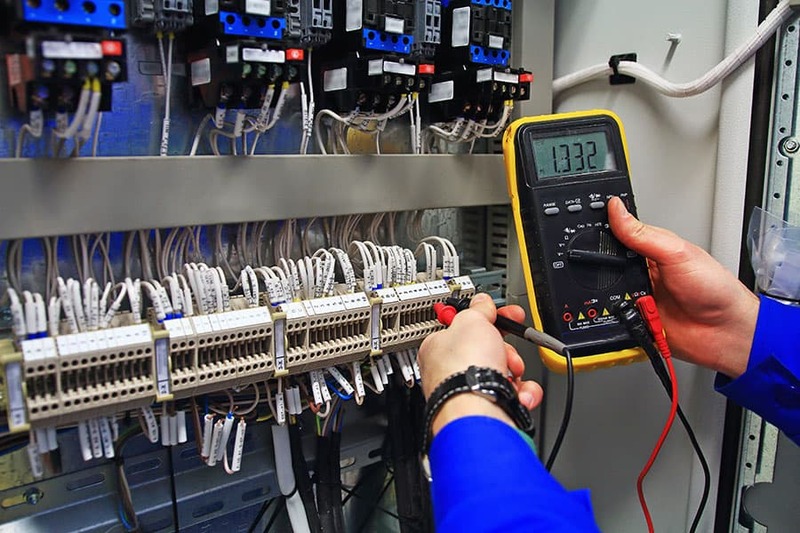 Hoover Electrical, LLC is made up of an experienced team, each of whom is a professional master commercial electrician North Reading MA customers can count on. We are a group of highly-trained and industry-certified electricians who complete electrical work of all kinds for business owners. If you are in need of a reliable and trusted electrician that is fully bonded and insured, works quickly, and has an expert eye for quality, don't hesitate to call Hoover Electrical, LLC today! 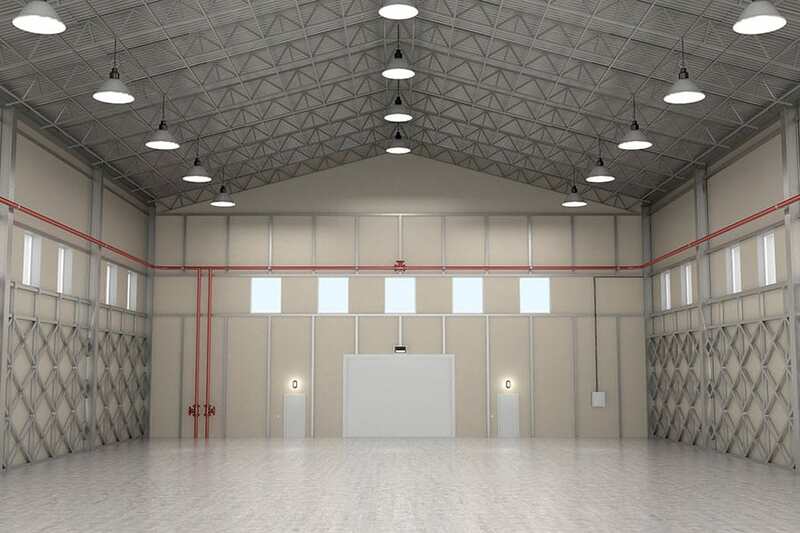 Click here to read some customers reviews about a commercial electrician North Reading MA customers recommend. 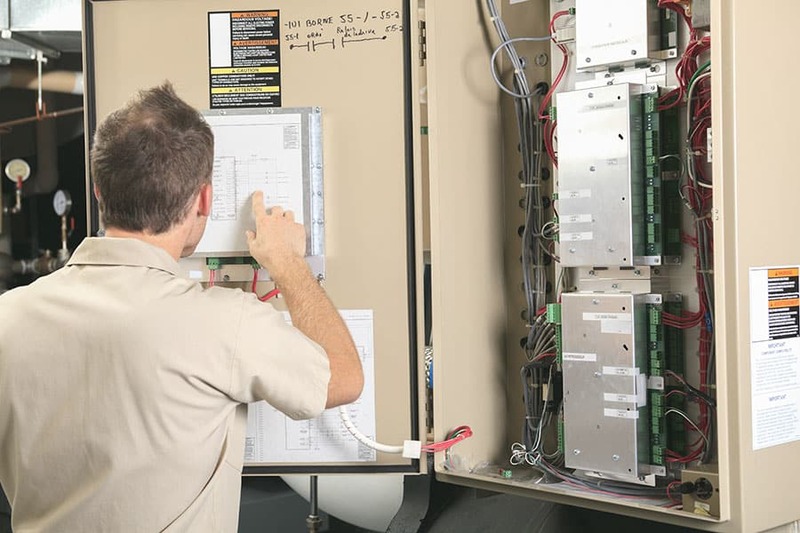 You need a commercial electrician North Reading MA business owners know will treat every electrical job with the same amount of respect and integrity regardless of its size or scope. Whether you need us to wire an entire new building from scratch or simply want an electrician to repair the wiring in your office, we apply industry best practices for to every job. Looking for a commercial electrician North Reading MA residents can count on for lighting, repairs, installations and more? Contact Hoover Electrical LLC directly at 978-737-3333 or click to complete our online quote request form and get an estimate today.